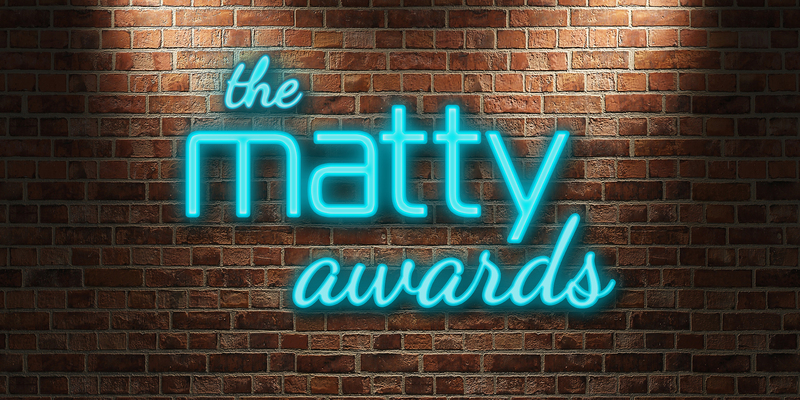 WINNERS ANNOUNCED >> Introducing The First Annual Matty Awards! Congratulations to everyone in the Matterport Community — together, you have created over 480,000 Spaces across 80 different countries. To celebrate this amazing achievement, we wanted to honor the best and most unique Spaces captured by our customers. That’s why Matterport has created the 1st Annual Matty Awards in order to recognize the very best Matterport Spaces and the top Matterport Service Partner (MSP) of the Year! We want to give a big thanks to everyone who has used Matterport 3D technology to help experience, share, and reimagine the world. By the end of 2018, you will have captured close to 2 million places from all over the world - and this is just the beginning. Keep submitting your stunning Spaces so that we may continue to highlight the good work being done.